KEEP MUSHROOMS FIRM, CARROTS CRISP & HALF-CUT AVOCADOS THAT LIVE TO SEE ANOTHER DAY! 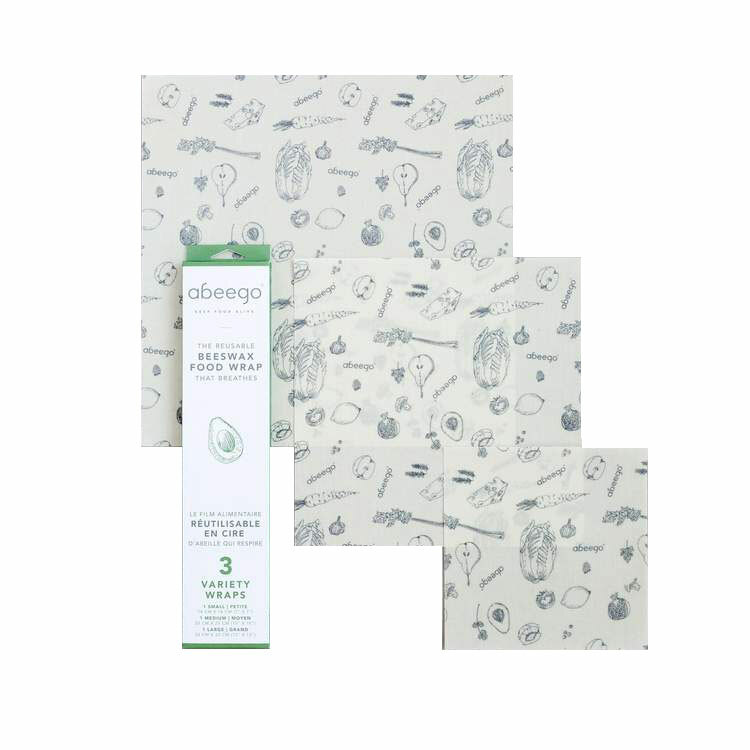 In 2008 Toni Desrosiers of Victoria BC invented Abeego, the original beeswax wrap on two founding principles. Firstly, it’s logical. It breathes. If living food needed to be wrapped in airtight wrap the rind, peel or skin would be airtight. It’s not. Secondly, it’s inspirational. It looks good, feels good, smells good and fosters a healthier relationship with food. The best part? We’ve inspired others to take part in the beeswax food wrap movement -and what an honour it’s been to pave the way! Welcome to the future of food wrap.